We provide a bespoke quote for each event based on a number of factors including the menu chosen, portion size, number of guests, length of the service required and the travel distance from our base in Oxfordshire. 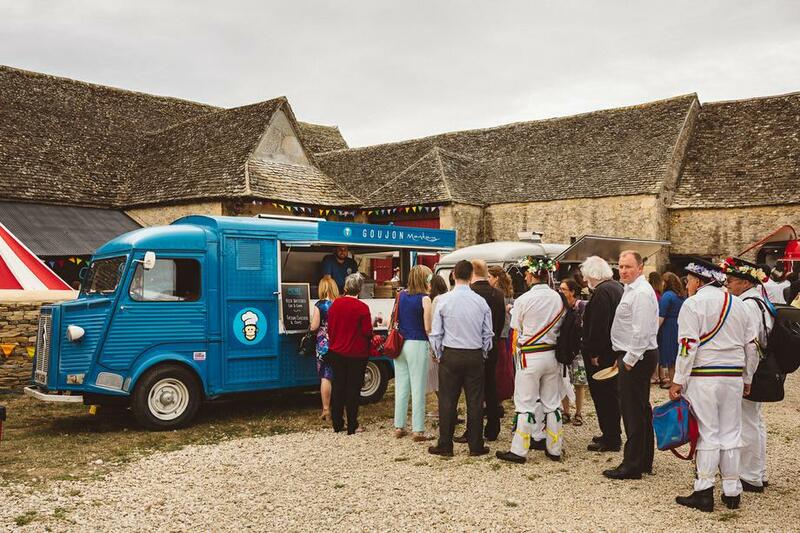 We are a friendly and professional events caterer based in Oxfordshire with several years experience in the Street Food, Wedding and Corporate Events industries. 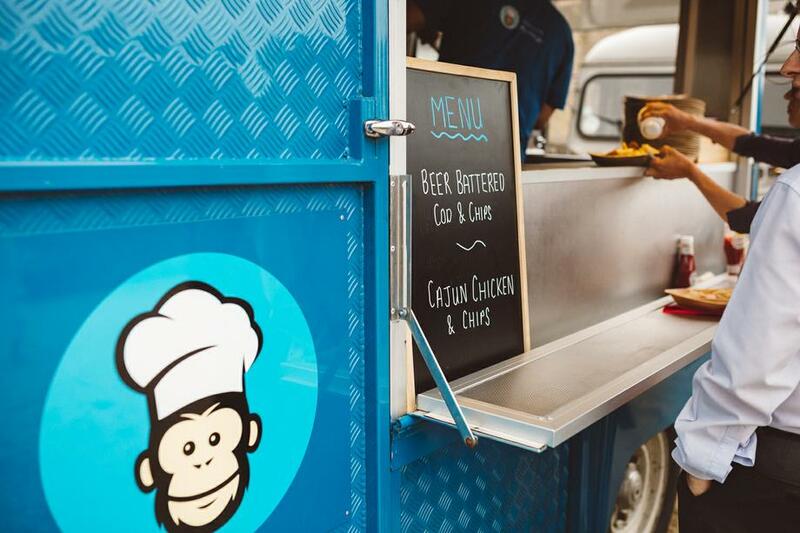 Cooking and serving delicious, hand prepared food from our classic converted Citroen H Van or smart modern Pop-up Kitchen, we are able to cater for a range of events. Whether it be light bites at a birthday party, a wedding breakfast or evening reception, large corporate events or any special occasion, we are able to help. We can cater for any size of event, from an intimate party with 50 guests, up to larger events with several hundred guests, maintaining the same excellent quality throughout. Our aim is to serve quality food, exactly to your requirements, leaving you and your guests with a smile. 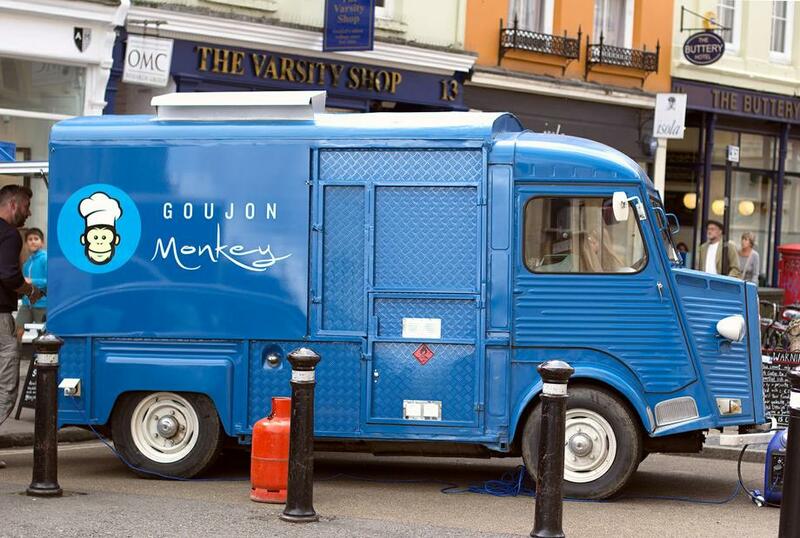 On the run up to our wedding the goujon monkey van broke down, Tim phoned us & said he would be getting the Van towed to the venue & collected a few days later. We were so relieved he could make it & would do that for us. The food was absolutely delicious - we have had messages from so many friends & family saying how good it was! And Tim worked on his own & fed all 80 of us in record time! Absolutely fantastic service. Couldn't fault a single thing. Will deffo recommend to anyone! We had goujon monkey's join us for our wedding day on 16th September 2017, to serve 140 (ish) guests chicken, fish or cheese goujon's with chips. They arrived in plenty of time to set up, they looked great and everyone commented on how fresh and tasty the food was. All served by two friendly faces!! Fantastic food and service at my husbands 50th birthday. So any of our guests have commented on it, highly recommend. I just wanted to say a huge thank you for catering at our wedding a couple of weeks ago. Everyone loved your fish and chips. 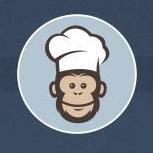 All our guests loved your food and we were all very impressed with how professional you were.